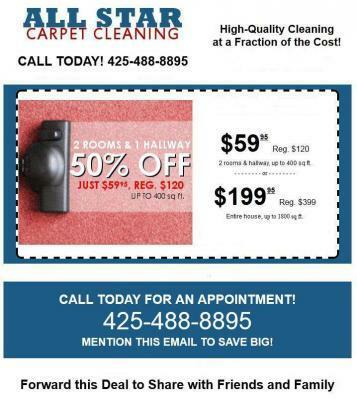 Carpets need to be vacuumed twice a week and more often in areas of heavy traffic. Frequent vacuuming prolongs the life of your carpet by preventing a buildup of gritty particles that can cut carpet fibers. Every few weeks, take a little extra time and use your crevice tool for cleaning around baseboards and radiators and in other hard-to-reach places.That will keep the dark edge away. To vacuum wall-to-wall carpeting, divide the floor into quadrants and vacuum an entire quadrant before moving on to the next.I ase a 3x3 square. Take your time when you vacuum a carpet, especially a plush carpet or very dense in which dirt is sure to be deeply embedded. One pass with a high-powered upright is not enough. Go over each section of carpeting several times, and work slowly to allow the suction to remove all the ground-in dust and dirt. In Kirkland pay special attention to the areas where people sit and move their feet. Vacuum these areas of heavy traffic with a crisscross pattern of overlapping strokes.